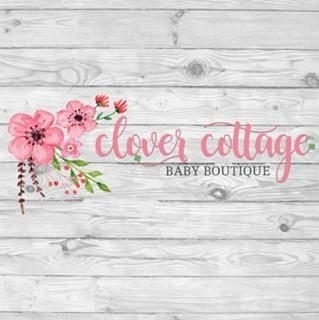 Clover Cottage is a family owned and operated business, located in Powell, Tennessee. We are here to offer our customers wholesale pricing on fun and fabulous boutique clothing & accessories for girls! Started in 2008, Clover Cottage includes Amanda Smith-Sellars, her husband, Josh and her mother, Bennie. Amanda and Josh’s daughter, Charlotte, provides occasional modeling services as well as constant inspiration with her love of baby bling.